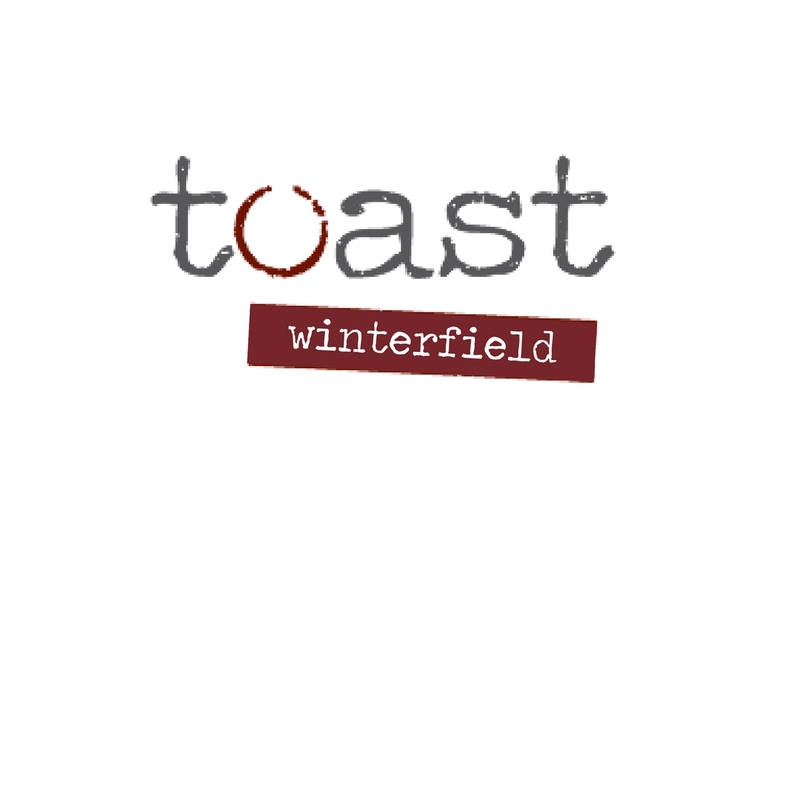 Toast Announces new location at Winterfield Place! Jessica and Josh Bufford have announced the opening of the second location of neighborhood hot spot, Toast! The second location will be at 3730 Winterfield Road, Midlothian, VA in the former Mediterraneo Italian Restaurant location, with an opening date set for early September. Virginia Cocktail Program kicks off! We are excited about our new cocktail program featuring a Virginia cocktail every week! Not just Virginia based spirits, but ingredients from across the Commonwealth. 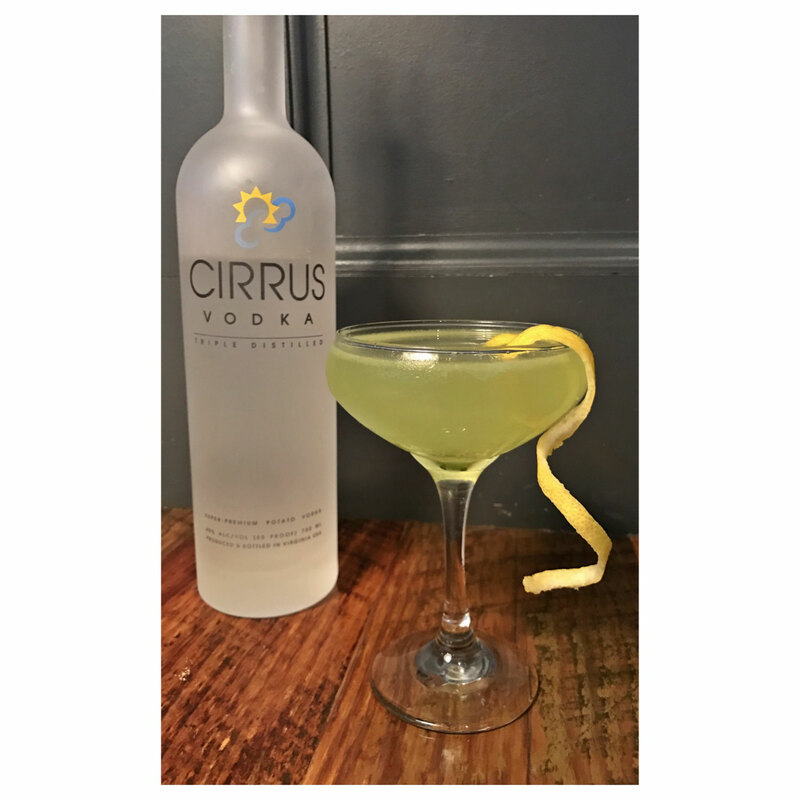 This week's cocktail is the Summer Sipper, featuring Richmond's Cirrus Vodka and housemade mint syrup from local gardens in Henrico!